The Walt Disney World Resort is a special place to visit any time of the year. For the frequent Disney World Guest the hardest choice can be which Disney World Special Event will you try to schedule your next vacation to see. There are so many great annual Disney World Special Events that this Top 6 needs to start with some Honorable Mentions that are great events, but did not make our Top 6: Mickey's Very Merry Christmas Party, Night of Joy, Disney World Marathon Weekend, & Festival Of The Masters. Mickey's Not So Scary Halloween Party (MNSSHP) is the only hard ticket (extra cost) Special Event to make our Top 6. This is a great event that occurs on select nights from early September though Halloween at the Magic Kingdom. This is one of the few times that Disney World Guests, young and old, are encouraged to wear costumes inside a Disney World Theme Park. 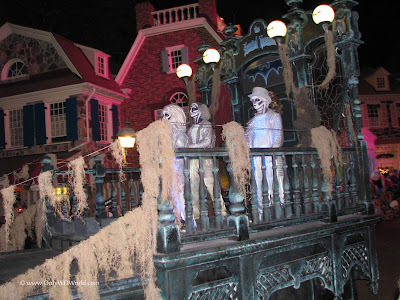 This is a night time event full of your favorite Disney Characters in Halloween Costumes, an incredible Halloween parade, special entertainment, and trick-or-treating for guests of all ages. You also get to see the park decorated for Halloween and a special Halloween Wishes Fireworks Show. 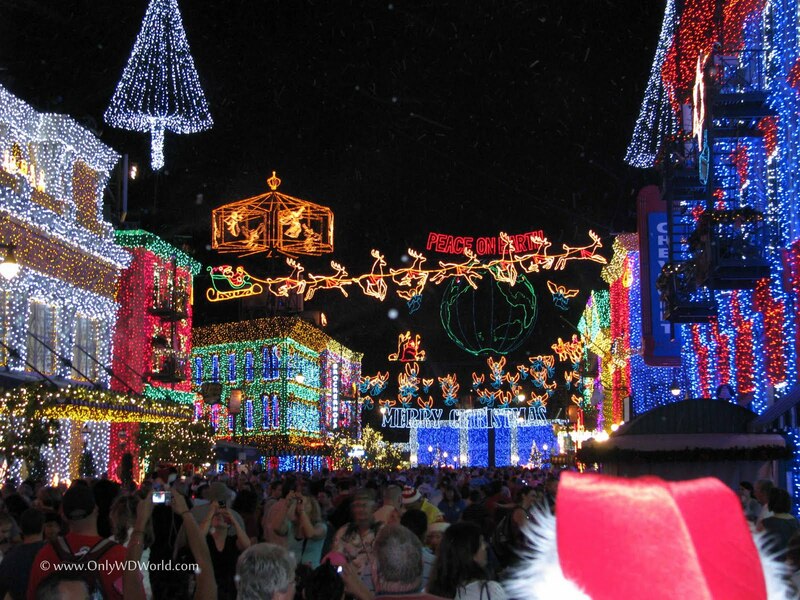 You have not experienced Christmas Light displays until you have walked the Streets Of America at Disney's Hollywood Studios during the Christmas season when it is decked out with the Osborne Family Spectacle Of Dancing Lights. Millions of lights, in a multitude of scenes and synchronized to music makes for one amazing experience. Did we mention that they also make it snow, no matter what the "real" temperature is? 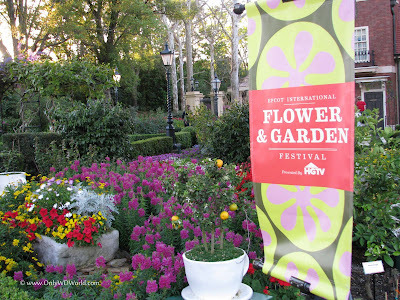 Millions of blooms, a hundred incredible topiaries, gardening seminars, and free concerts, what is not to like about the Epcot International Flower & Garden Festival? This incredible annual event keeps getting better and better. 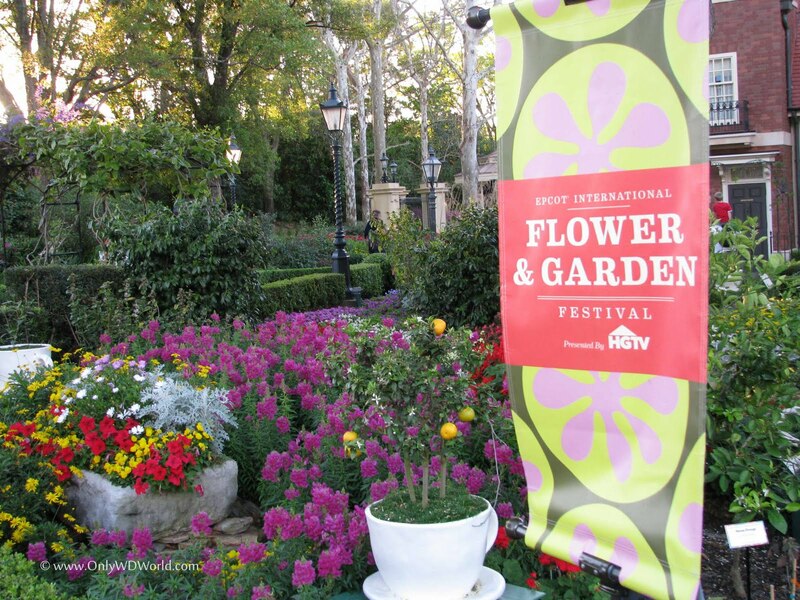 This year HGTV has joined the sponsors and some of their incredible designers like Genevieve Gorder have appeared at the Festival to speak. Although the pictures are amazing, seeing it in person is breathtaking. 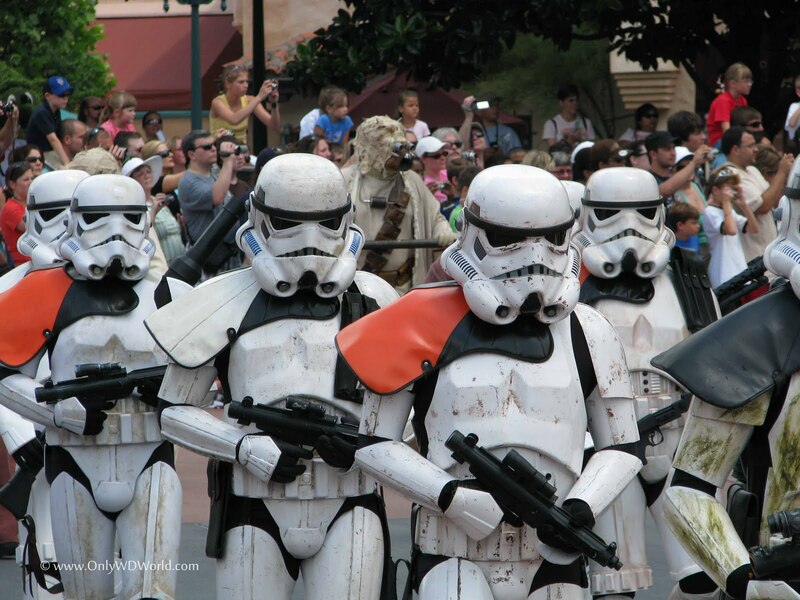 Whether you are a big Star Wars fan or not, Star Wars Weekends at Disney's Hollywood Studios are FUN! There are an large number of Star Wars characters roaming the park representing both good and evil. Even some of the lesser known characters like bounty hunter Aurra Sing are represented. There are opportunities to meet the people that starred in and created the films with different special guests each weekend. There are also many fun-filled presentations like the Hyperspace Hoopla that make this a great event for the entire family. Incredible photo opportunities as well. 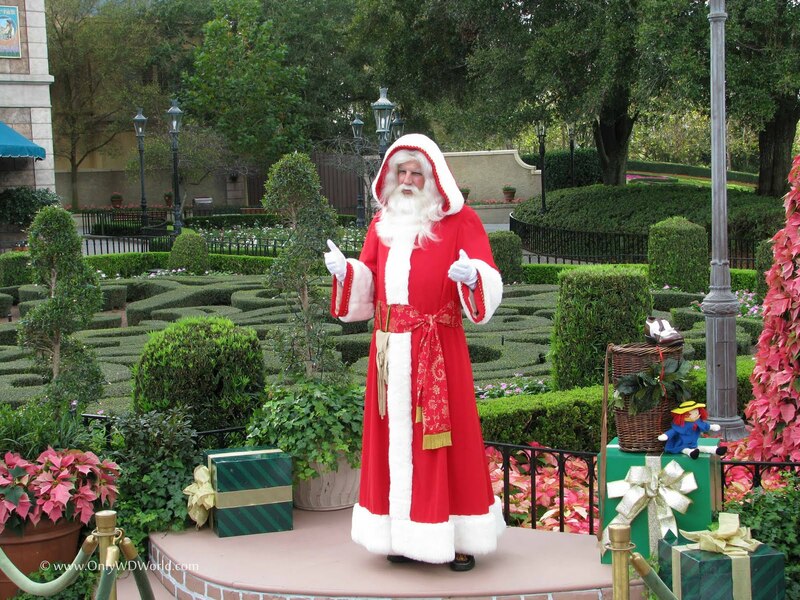 Of all of the Christmas Holiday happenings the Holidays Around The World at Epcot takes the top spot. First off, it is free with your admission to Epcot. Secondly there is so much to enjoy. There are a multitude of Christmas Decorations. The entire World Showcase is decorated with each country representing their own Holiday traditions. Within each country is a Holiday Storyteller that will tell Epcot Guests about their unique ways to celebrate the Holidays. To top it all off is the incredible Candlelight Processional held 3 times each evening in the Americas Garden Theatre to tell the Christmas story with a Celebrity Narrator, a talented choir, and live orchestra. A true Disney Holiday tradition. The Top rated Disney World Special Event would have to be the Epcot International Food & Wine Festival. This event continues to grow each year adding new countries to be represented through their cuisine and their beers and wines. 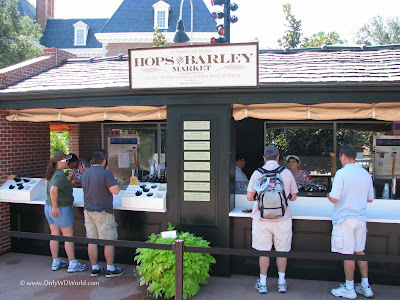 Each Fall the World Showcase at Epcot is transformed into a true Food Lovers Paradise. Over 25 kiosks are erected representing various cities, countries, and regions around the world. Each have several tapas sized portions of food representing their culture for sale. Along with the great food there are Wine Tastings and Culinary Demonstrations. Celebrity Guest Chefs and Winemakers adorn the schedule for the event. Each year there are new special events added to the Festival, including lasts year's inaugural Wine & Dine Half Marathon. There is also the free Eat To The Beat Concert Series for Epcot guests to enjoy. This is definitely the most anticipated Disney World Special Event each year! 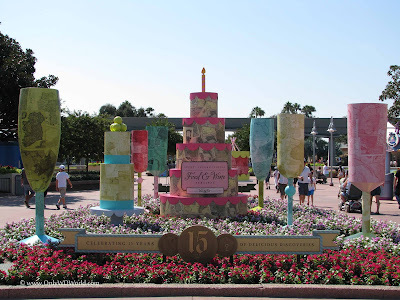 There are so many wonderful Special Events that take place at the Walt Disney World Resort each year that you will never need to have the same vacation experience twice, unless you want to! If you are ready to plan your next Disney World Vacation call Only WDWorld Travel at 336-899-7943 to start the process.